Ghosts can be children�s best friends, and fear of ghosts can be a providential opportunity for parents and kids to face fears and become empowered. 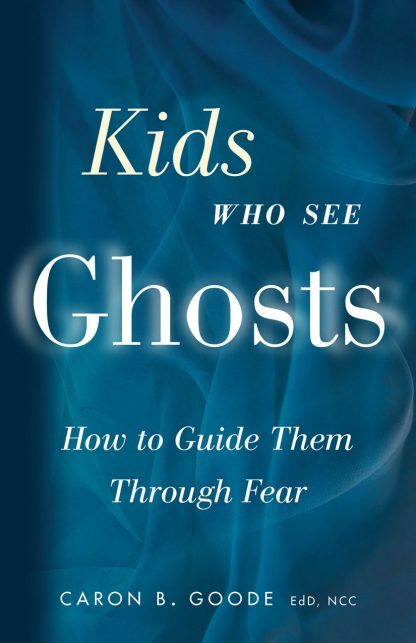 Kids Who Sees Ghosts takes an up close and personal look at kids who see ghosts, the parents who want to help them, the science of perception, and how kids are affected. This is a book that answers questions and offers real tools and guidance. Many children and parents are afraid, some to the point of physical illness. Cautious and concerned parents worry for their children�s fears and educate themselves on how to handle the situation. But Goode teaches that it doesn�t matter whether parents believe in ghosts to know how to help children through frightening experiences. � Use exceptional thinking to break through fears. � Start the right conversations early.